The delicious treat of style, comfort, vogue with least investment all those ladies die for, Dealstan isjust the loved spot in whole online lot, for all you contemporary women. Well, with its gracious initial step into the mushrooming online shopping space, Dealstan has already gained momentum to make an unshakable position in the online shopping world. The online player today stands amongst the top 70 Indian start-up ranking sites and continues to put incessant efforts to do its best. With a very colourful and easy-to-browse and shop website, Dealstan.com, has rightly been called, “the land of deals” and so does it name suggest. With its harmonized collaboration with gigantic e-commerce sites, it promotes their deals and offers enthusiastically, on an average producing 40 fresh deals everyday for its customers. For the websites like Myntra, Jabong, Flipkart, Zivame, Yatra, Zovi and still counting, Dealstan is a preferred platform to launch their hugely saving offers, discounts, deals with promo codes and all. Hence, it brings every offer that myriad e-commerce sites propose under its one roof and making it extremely easy for you to shop from anything to everything and for any brand of the world. Shopping for Women Products at Dealstan And for the audience like women, who love shopping at an uncompromised comfort, Dealstan is just the perfect hit. 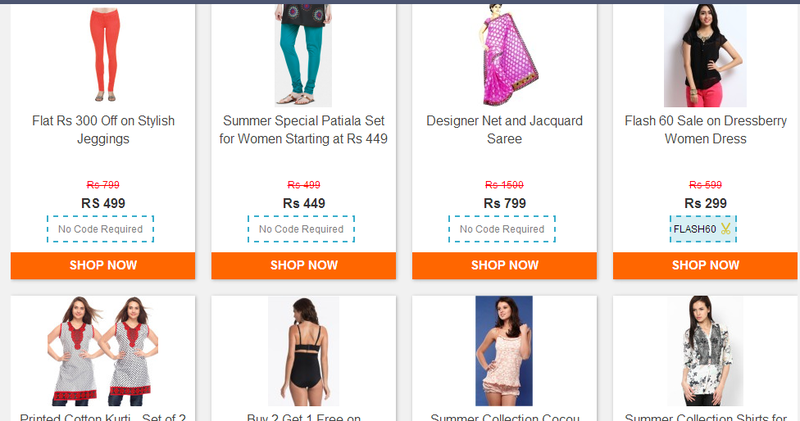 The website is overwhelming with celebrating offers on apparels for women of all ages. As it caters to a diverse range of categories like women’s wear and apparels, footwear, accessories like wallets, handbags, belts etc., a nuanced and regal range of jewellery, lingerie and inner wear for women and various other categories. You wouldn’t have to wander looking for the best suited cosmetics for your skin, but simply visiting the site and shop from your favourite brand nail polish to the most renowned brands in apparels. From the crazy street fashion to the elegant and poised vogue, from the faddish contemporaries in footwear to the ethnic wear sarees, kurtis and all. All the leading brands in apparels like Nike, Puma, UBC, Levis, and Fashionara etc. are few clicks away. Dealstan also presents and promotes designer collection of style engineers like Nishka Lulla, Priyadarshini Rao, Tanya Sharma and a lot more. 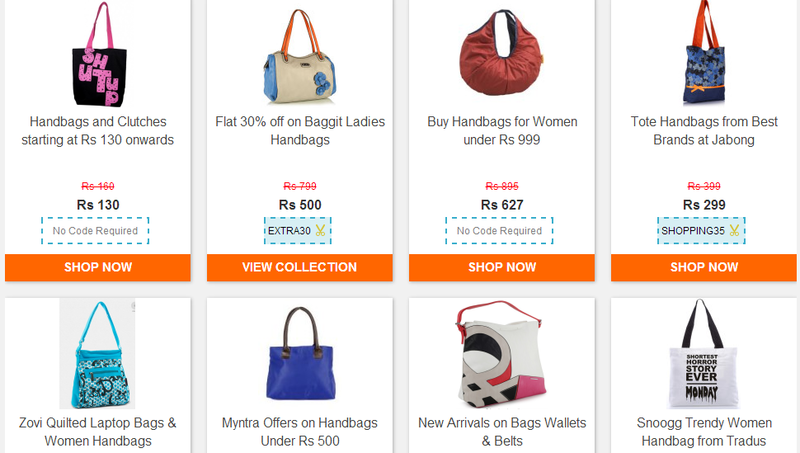 Bag home offers like Ladybug beige women dresses at Rs 699/- to offer on royal Titan, Puma, Fastrack watches. You can also shop for women handbags and lounge sets for price as low as Rs 499/- and also slippers for just Rs 179/-. Apart from these you can happily shop on festive occasions of Holi, Diwali, Republic day, Women’s day and all, with prices better than any other merchant. So, all you ladies be very assured of the best deals streaming into your mailboxes, as the diligent deal hunters of Dealstan wouldn’t let you miss any. Twitter is another way where you can find Dealstan’s latest and handsome deals and shop to the top of your lungs without caring about drained pockets.